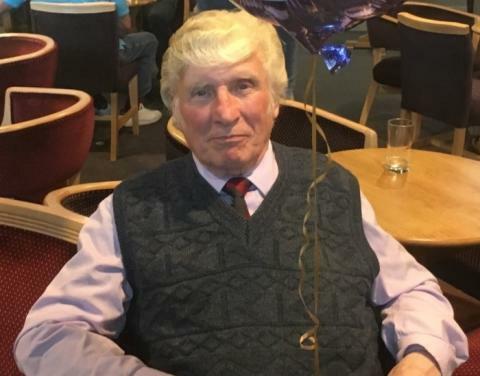 Police are appealing for the public's help following an unexplained death of a pensioner who was found collapsed in Hornchurch. 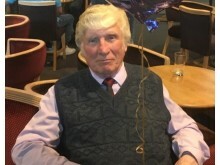 The appeal for information follows the death Mr Alan Powell, an 80-year-old male from Hornchurch. On Wednesday, 20 February, Mr Powell was found collapsed by a member of the public at about 21:40hrs in South End Road, Hornchurch at the junction with Coronation Road. Mr Powell was taken by London Ambulance Service to a central London hospital with back and facial injuries. He died in hospital on 22 February 2019. His family has been informed. A post-mortem examination was carried out on Monday, 4 March 2019 at Royal London Hospital, which revealed that Mr Powell had suffered a number of injuries. The cause of these injuries has not been established at this time. Detective Inspector Andy Fay of the East Area Command Unit, said: "We urgently need the public's help to find out what exactly happened to Alan Powell. In particular we want to speak to anyone who was in the area in the hours leading up to Alan being found collapsed. If you saw anything that may help our understanding of what happened on the night please do not hesitate in contacting us. Your information could be vital in helping Mr Powell's family understand the circumstances of this death." Any witnesses or anyone with any information is asked to call police on 101 or contact via Twitter @MetCC. Quote CAS 3036/26FEB.